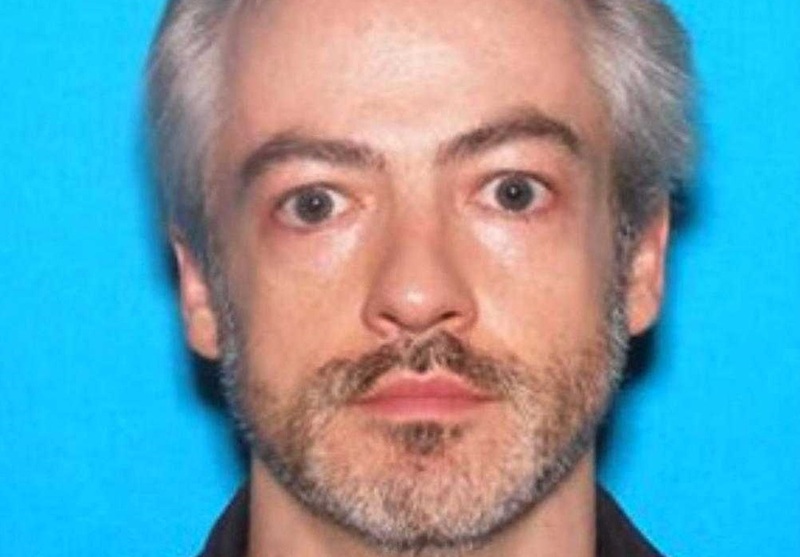 CHICAGO — A university professor and his accomplice are facing first degree murder charges after carrying out a plot to kill the “distinguished microbiologist’s” boyfriend, and then making a charitable donation to an “LGBT health center” in the murdered man’s name while on the run. Wyndham Lathem, 43, an associate professor of microbiology and immunology at Northwestern University, and Andrew Warren, 56, a treasury assistant for payroll and pensions for the University of Oxford, are being held without bail after turning themselves into police following the murder of Trenton Cornell-Duranleau, 26. “For several months, [Lathem and Warren] communicated through an Internet chat room about carrying out their sexual fantasies of killing others and then themselves,” Illinois Assistant State Attorney Natosha Toller told CBS News. Last month, Lathem bought Warren a ticket to fly from the U.K. to Chicago, and the men hatched a plot to kill Lathem’s boyfriend, Cornell-Duranleau, as well as someone of Warren’s choosing. Lathem and Warren also agreed to kill each other simultaneously as the last aspect of their plan. Lathem invited Cornell-Duranleau over to his apartment, and after he fell asleep, Lathem allegedly gave Warren a cellphone and instructed him to record the murder as Lathem stabbed him in the neck and chest. Cornell-Duranleau woke up as he was being attacked and began screaming and fighting back in defense. Lathem then called out to Warren for help, who subsequently hit Cornell-Duranleau over the head with a metal lamp. Lathem went to the kitchen to get two knives, and both of the men stabbed Cornell-Duranleau repeatedly until he was nearly decapitated. They then cleaned up the crime scene and fled the premises. According to reports, while on the run, Lathem and Warren made a donation of more than $5,610 in Cornell-Duranleau’s name to the Howard Brown Health Center, which focuses on homosexual and transgender causes. It is not yet known as to why the specific figure was selected. The men also donated $1,000 to a Wisconsin library. They surrendered nine days later, with Lathem creating a video for family and friends in the interim, advising that he had made “the biggest mistake of [his] life.” He also called his apartment building anonymously and suggested that someone look into the apartment as a crime “might have been committed” at the location. Northwestern University fired Lathem while he was on the run, as outlined in a statement released on Aug. 7. “Northwestern University has terminated the employment of Wyndham Lathem, an associated professor of microbiology-immunology, effective Friday, Aug. 4, 2017. Lathem was terminated for the act of fleeing from police when there was an arrest warrant out for him. Lathem, who had been a faculty member since 2007, continues to be banned from entering Northwestern University campuses,” it said. Warren was also suspended from his job at Somerville College, which is part of the University of Oxford. The Chicago Tribune notes that Lathem’s attorney, Barry Sheppard, presented Judge Adam Bourgeois Jr. with copies of letters from friends and colleagues who attested to Lathem’s character and achievements. However, Bourgeois said that none of that matters now. Jesus taught in Mark 7:20 that evil begins in the heart, as man’s nature without regeneration is inherently wicked.